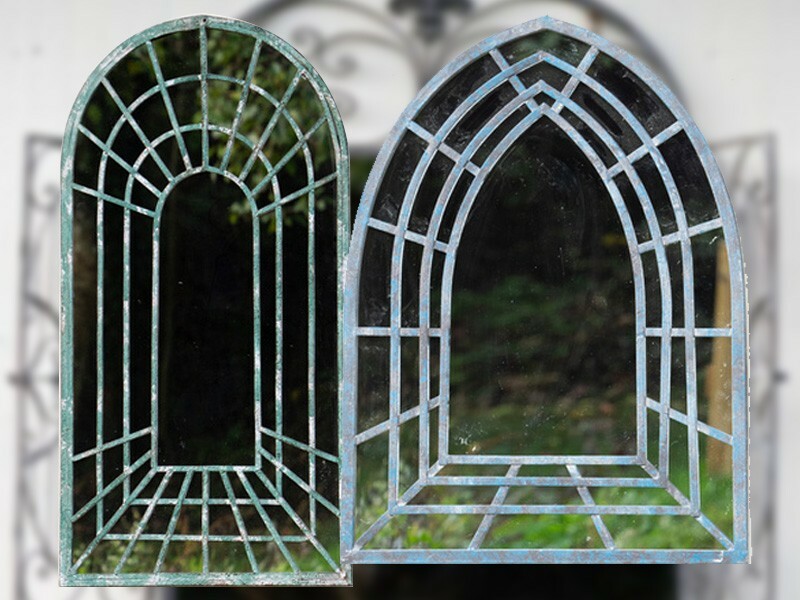 A great way to add a talking point to your garden, our range of elegant garden mirrors will a bring style to your outdoor living space. Adding a sense of extra space, outdoor mirrors can influence a feeling of calm and serenity in your garden by reflecting light into especially dark corners creating an illusion of depth. Mirrors make the perfect addition to roof terraces, balconies,small and large gardens alike.